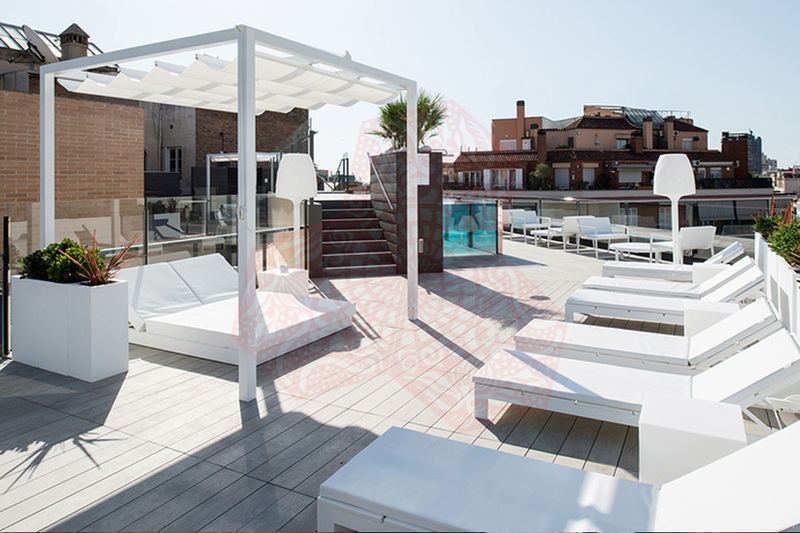 Use the form below to contact accommodation BCN HOTEL EIXAMPLE 1964 directly. 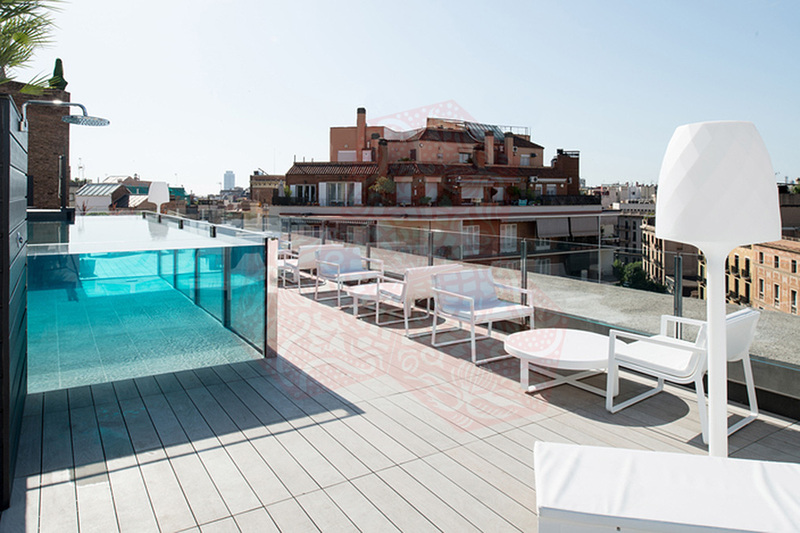 Located in Barcelona’s Eixample district, BCN HOTEL EIXAMPLE 1964 is set in a 19th-century building offering stylish modern interiors and free WiFi. 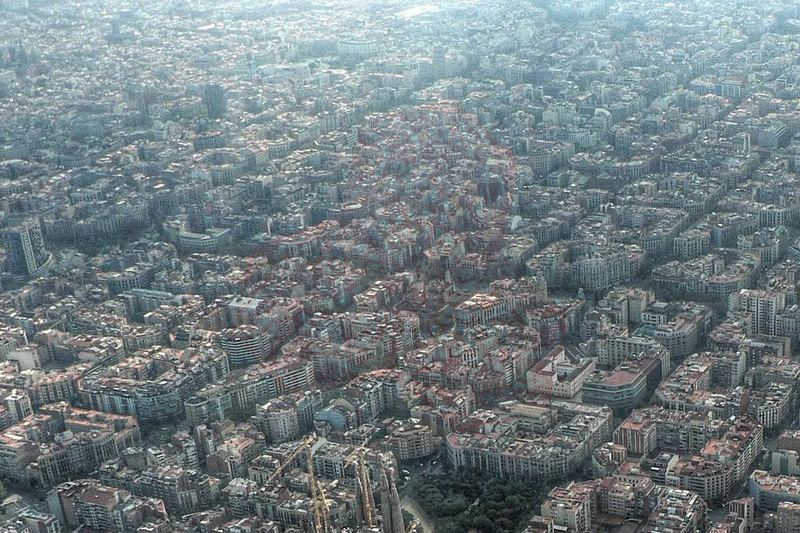 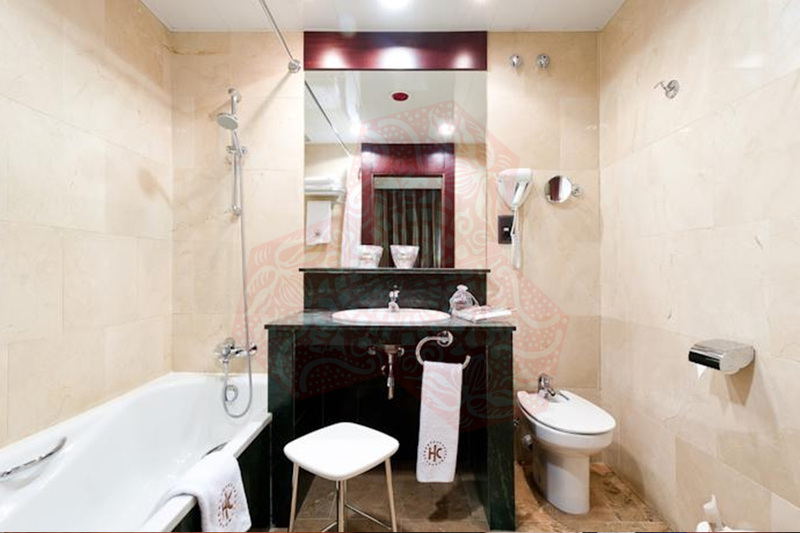 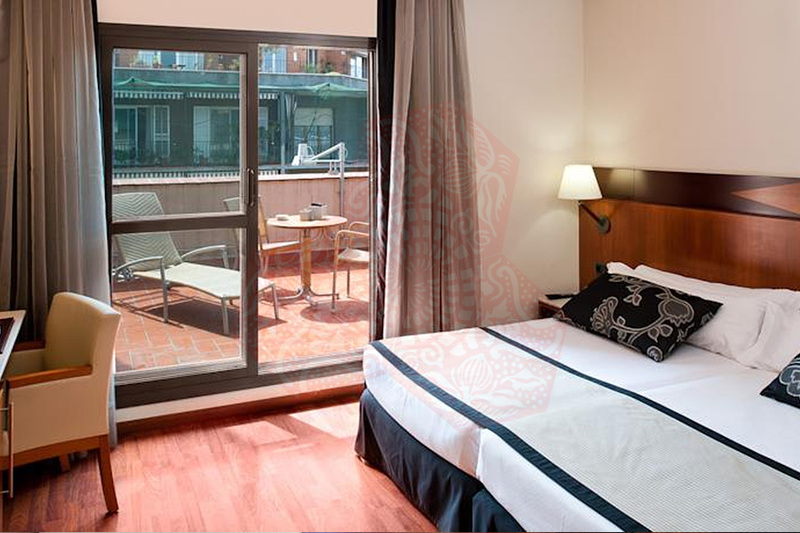 It is just 350 yards from the designer shops and Gaudí buildings of Passeig de Gràcia Boulevard. 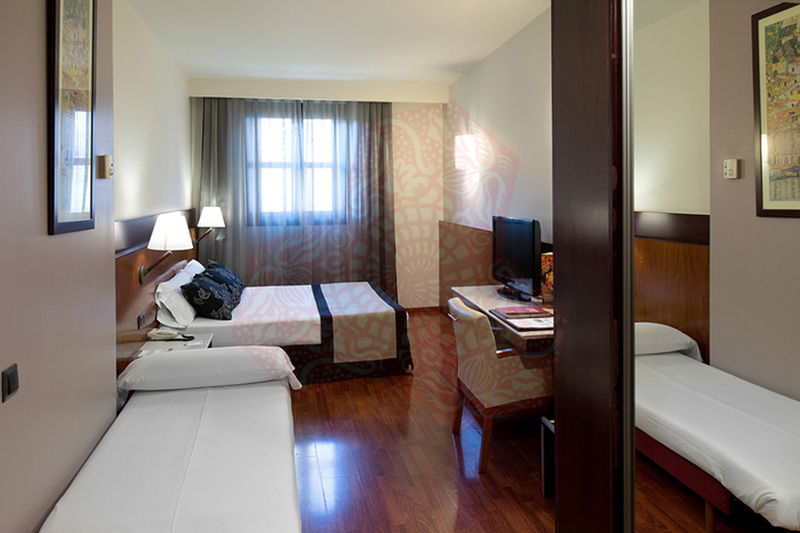 Inside, you can relax in a comfortable en suite bedroom with sleek wooden floors and furniture, air conditioning and satellite TV. 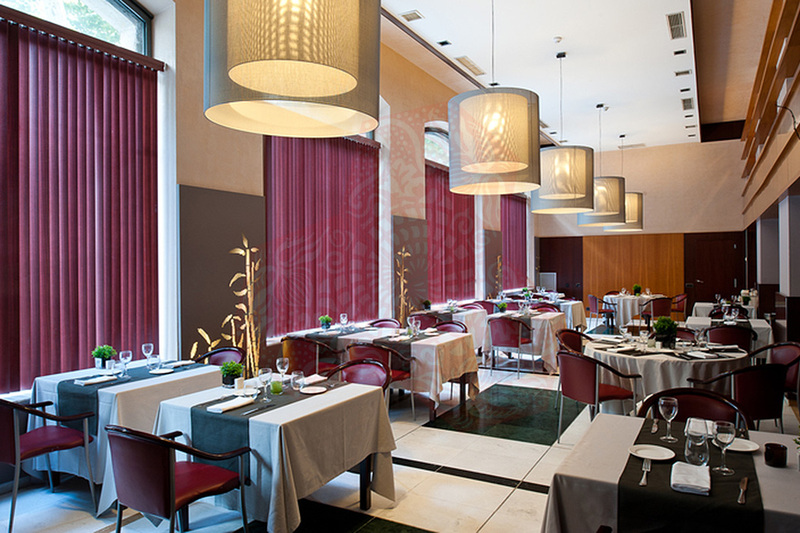 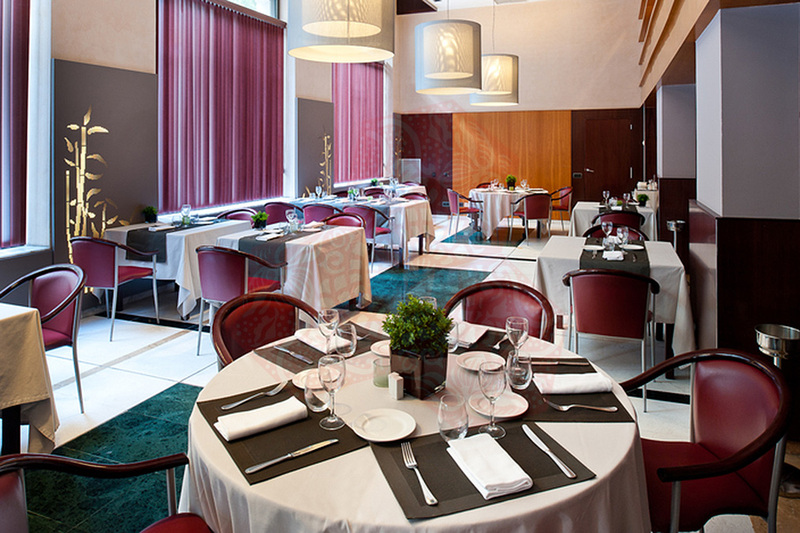 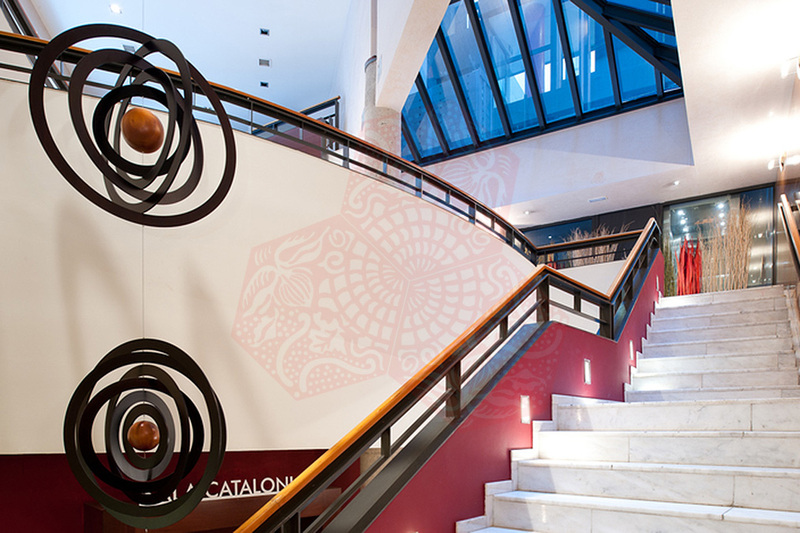 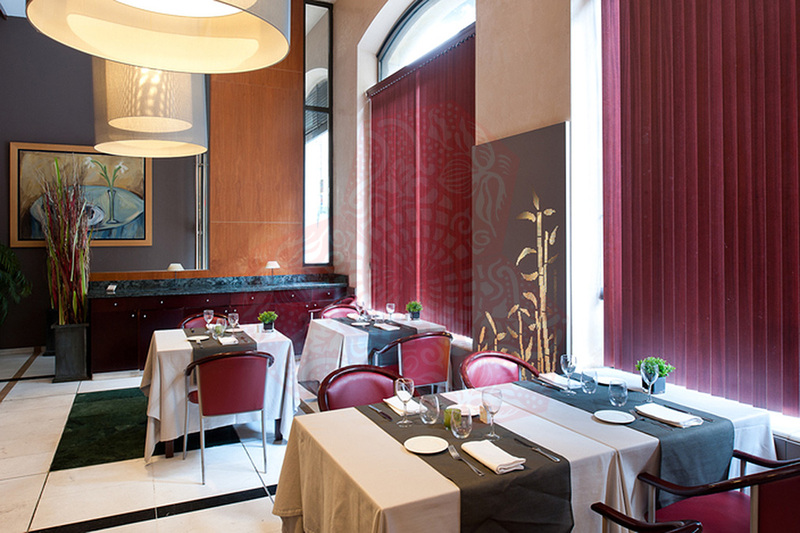 The hotel’s restaurant serves traditional Catalan food with a creative twist. 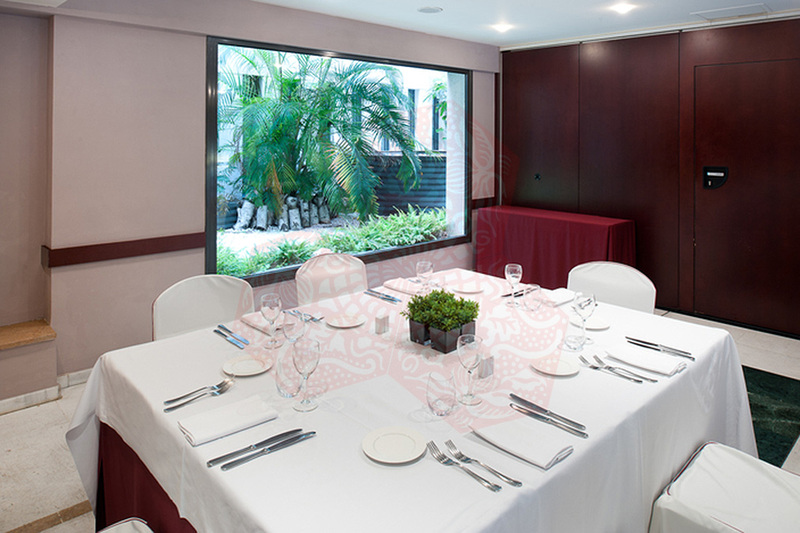 The Sala serves a buffet breakfast with show cooking. 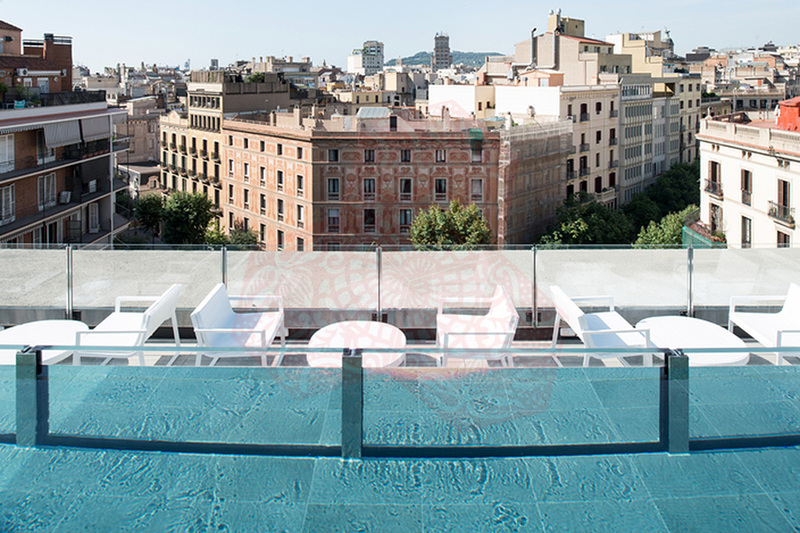 BCN HOTEL EIXAMPLE 1964 boasts a brand new swimming pool and gym. 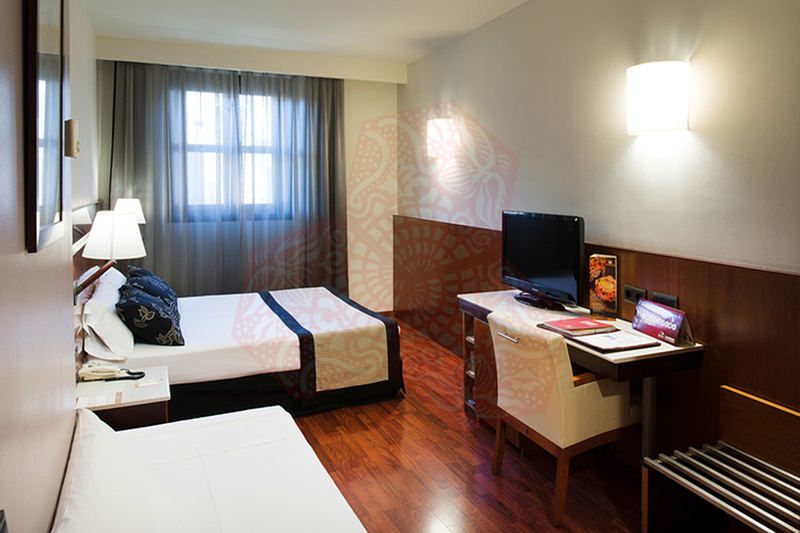 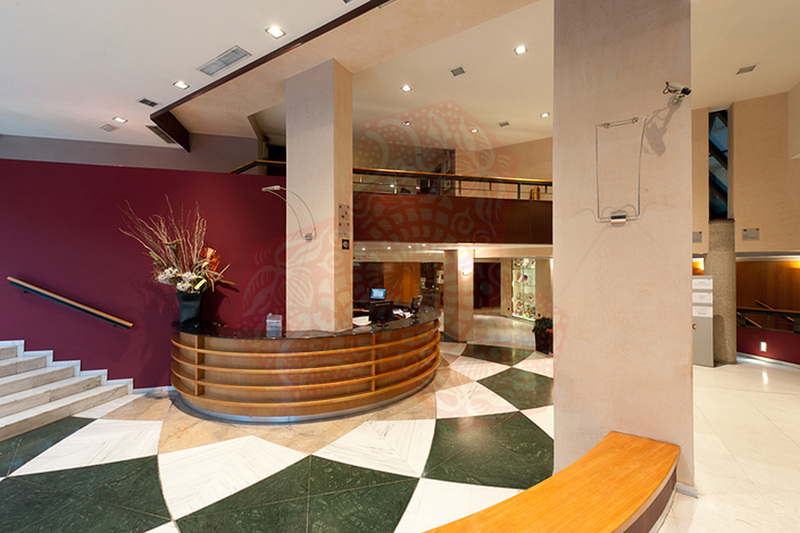 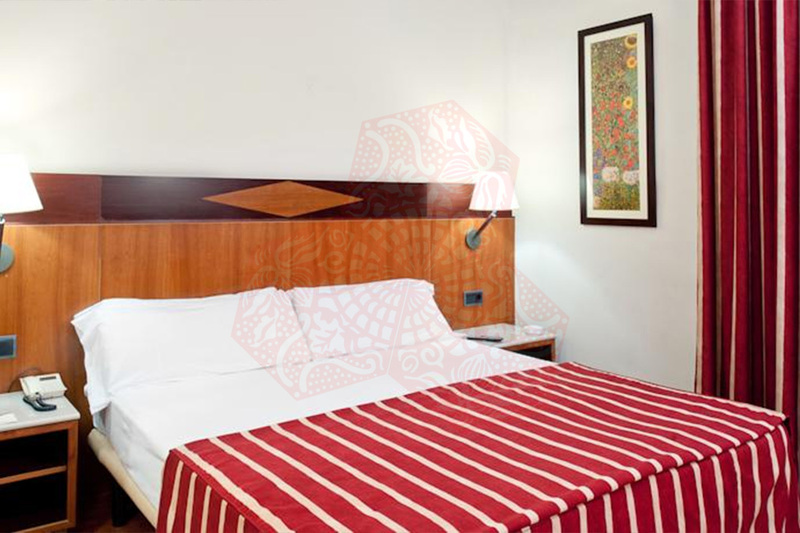 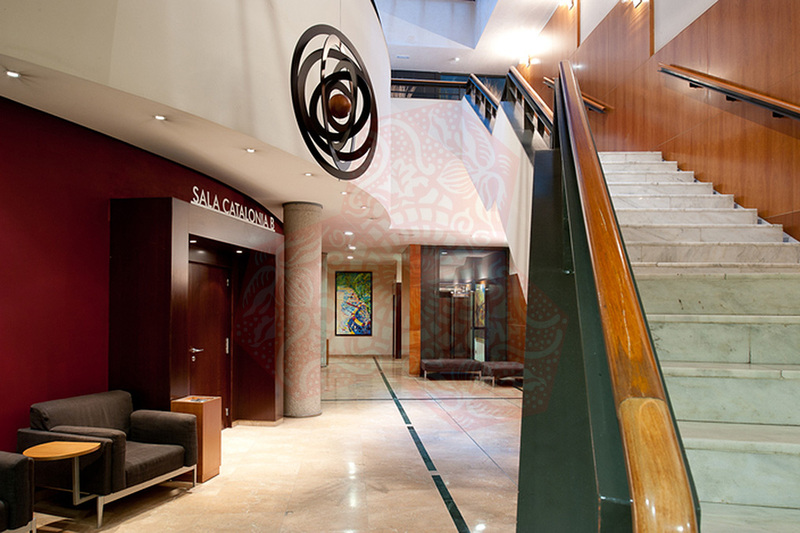 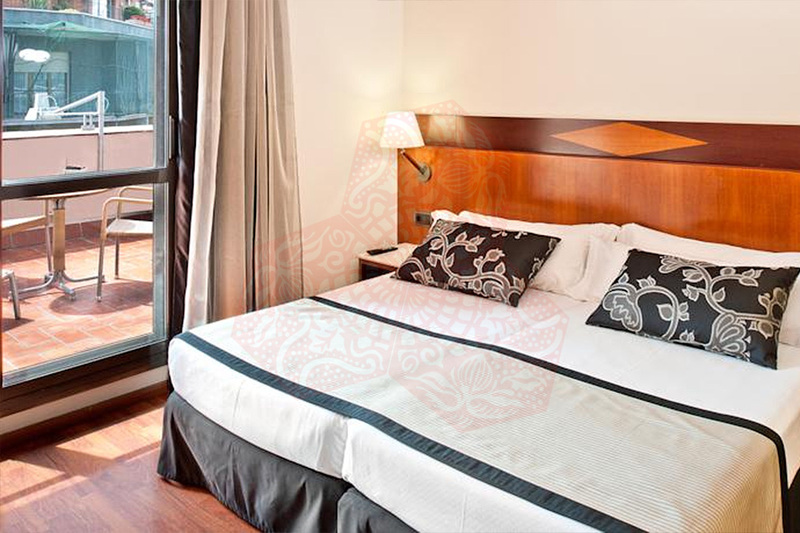 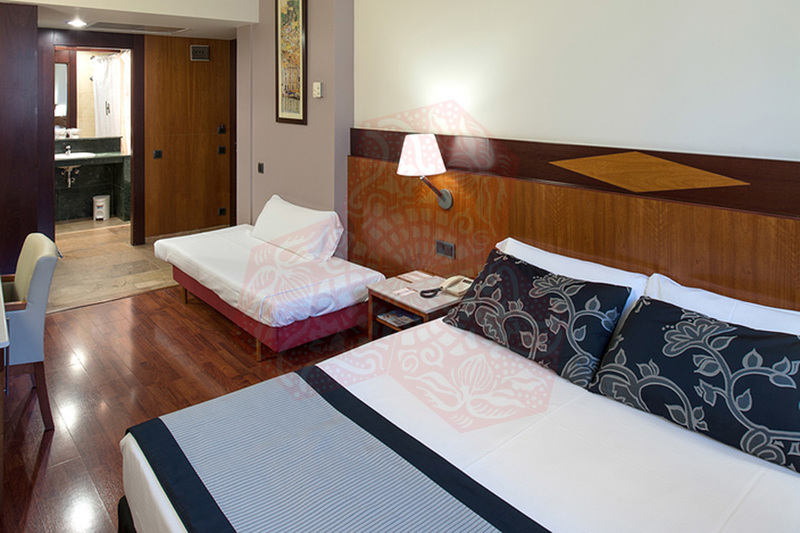 Ideally located just a 5-minute walk from Passeig de Gracia Station. 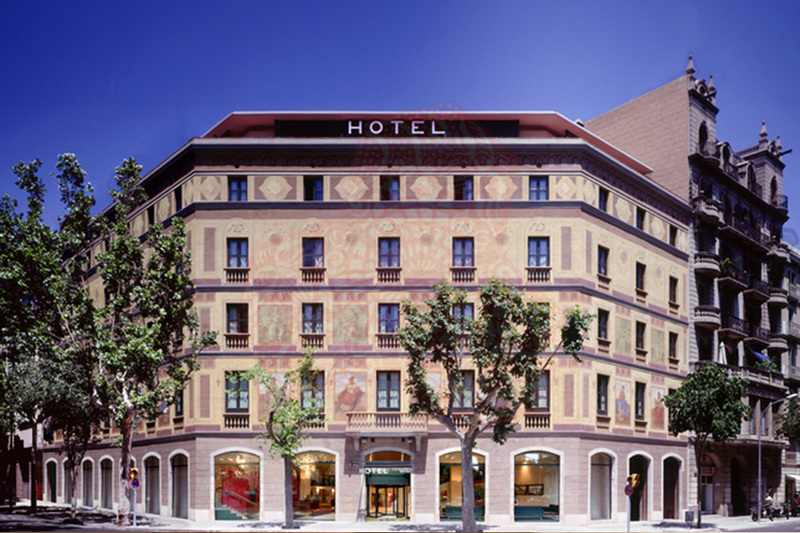 Plaza Catalunya Square is a 10-minute walk away and is a great choice for travelers interested in architecture, food and shopping. 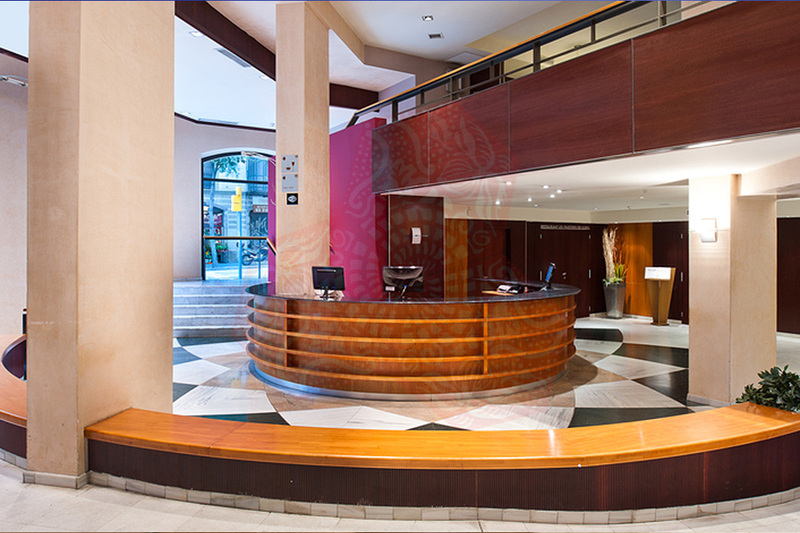 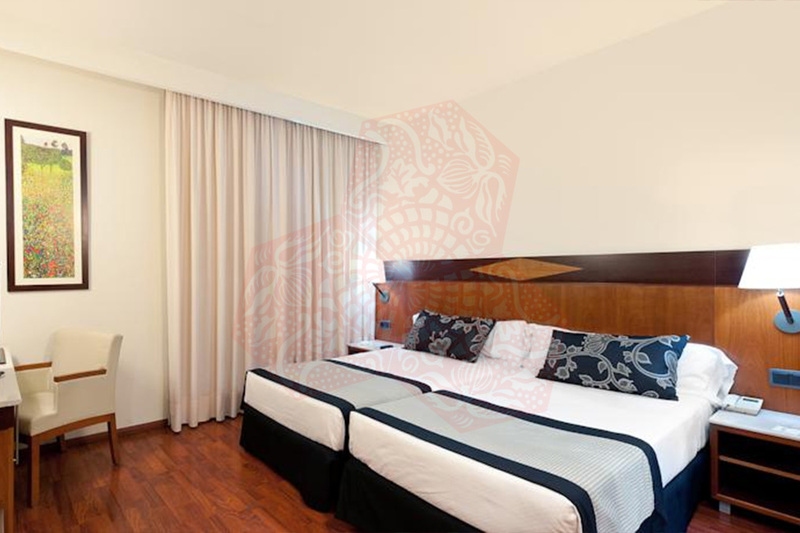 Cancellation and prepayment policies vary according to room type and booking type.